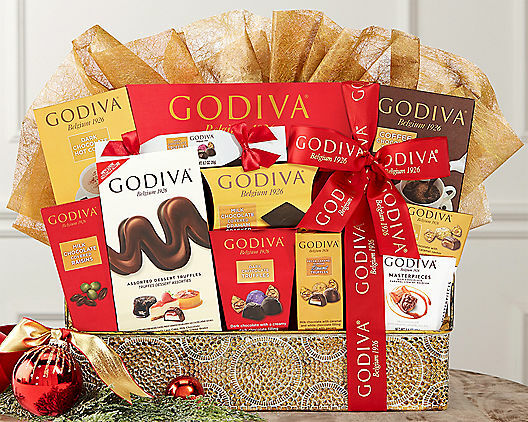 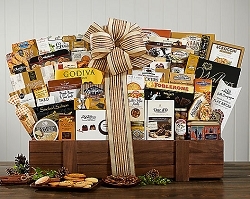 Send your holiday wishes with our unique selection of luxury gift baskets come filled with holiday warmth. 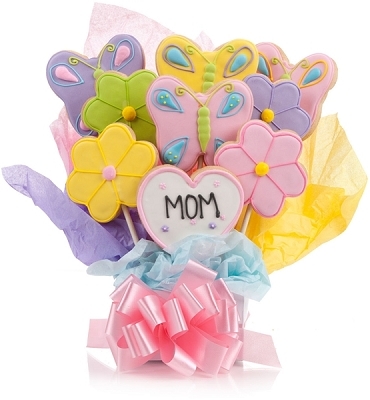 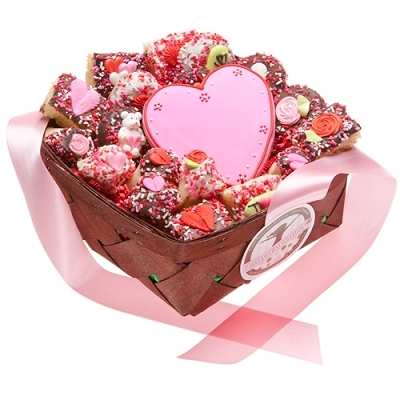 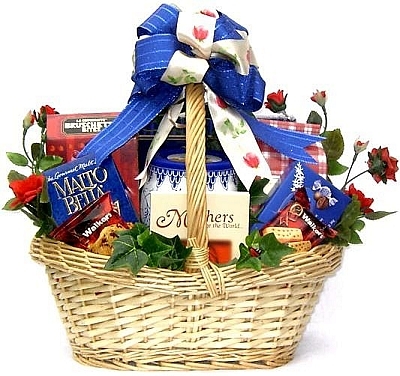 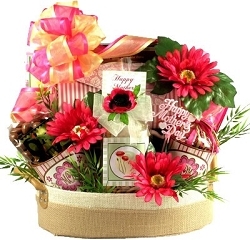 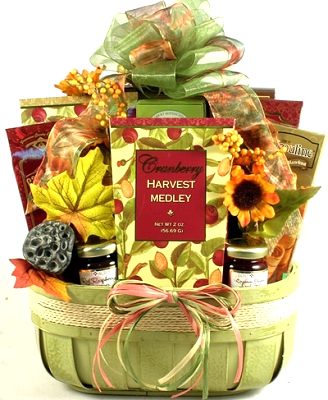 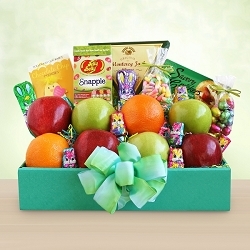 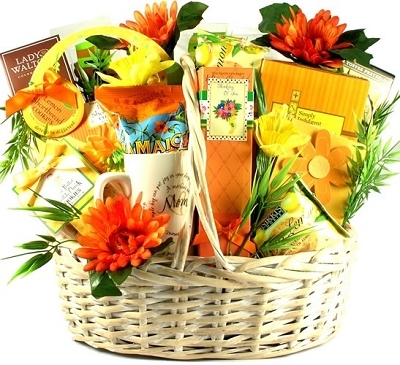 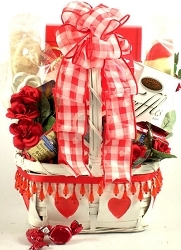 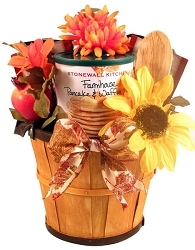 Gift baskets for delivery are a wonderful way to reach out and spread some joy. 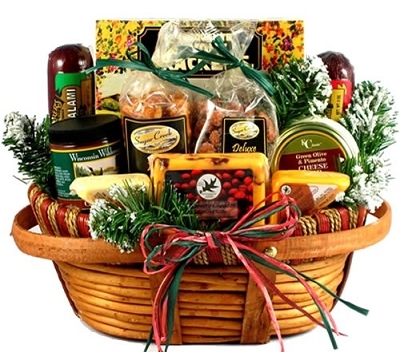 This year, our selection of gift baskets and gifts celebrate the season. 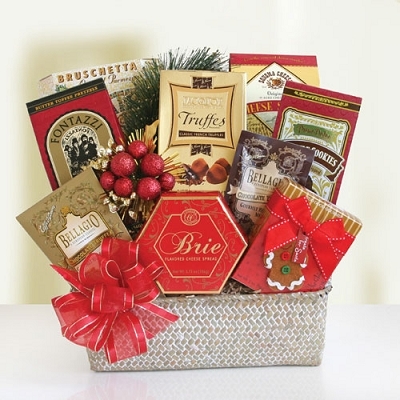 Select from our Holiday gourmet food gift baskets, fruit baskets, wine gift baskets, chocolates, candy bouquets, cookie, chanpagne baskets, and more. 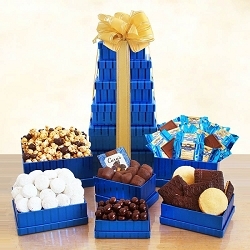 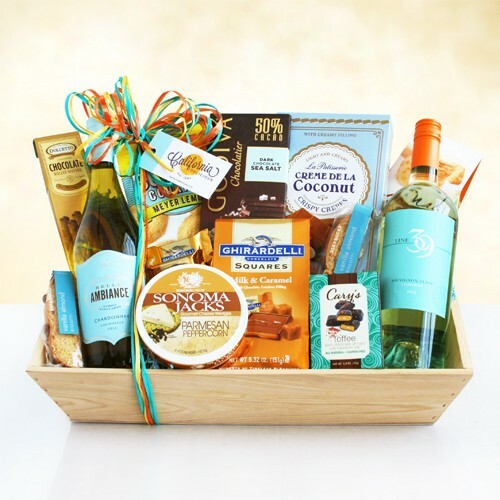 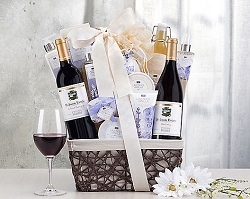 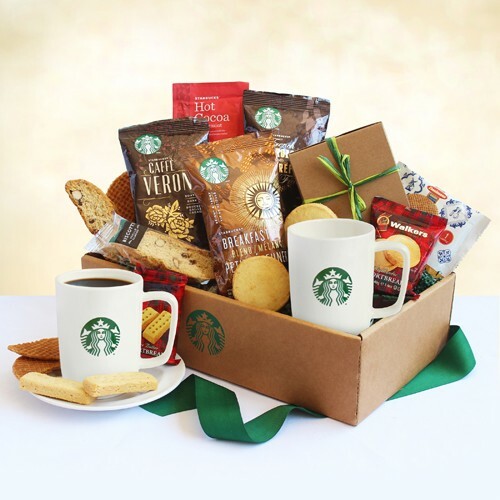 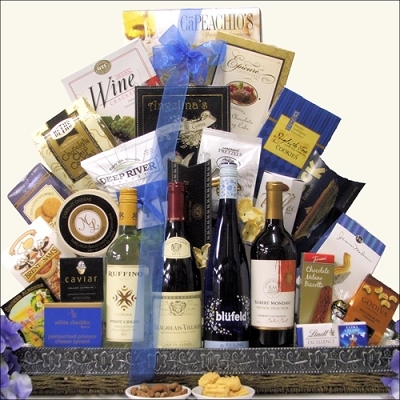 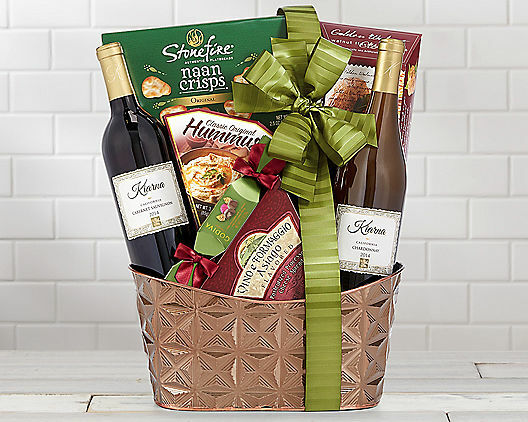 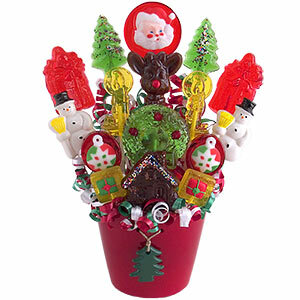 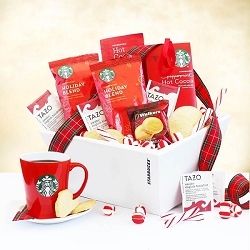 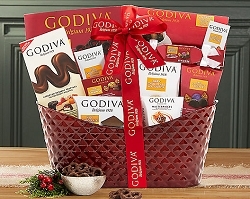 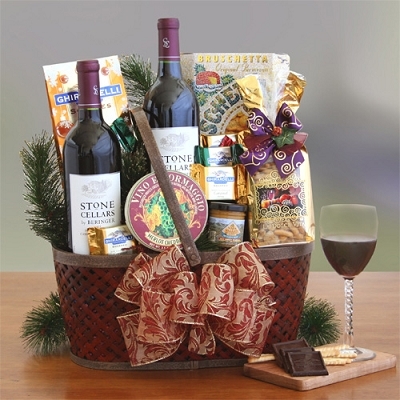 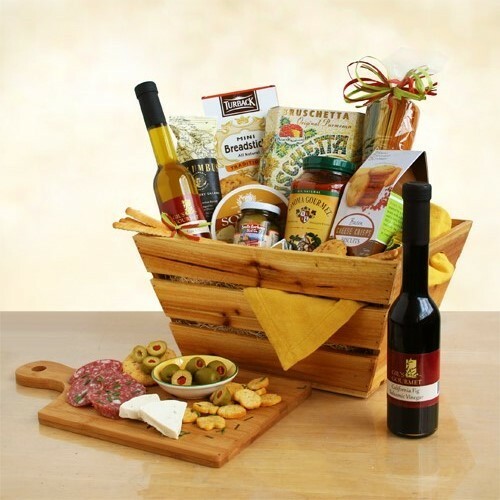 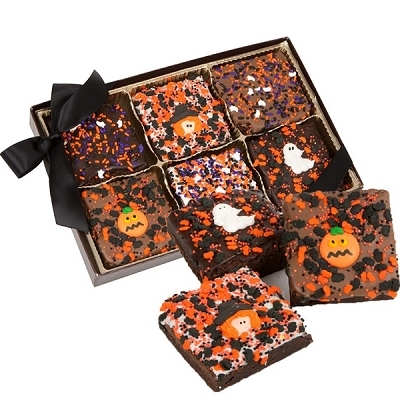 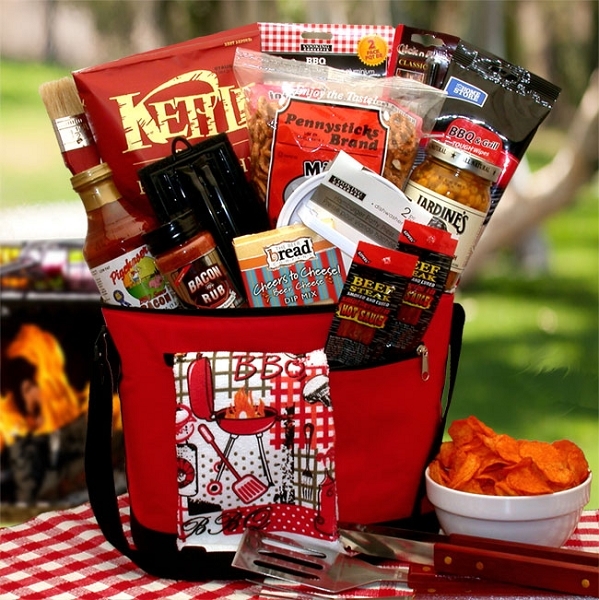 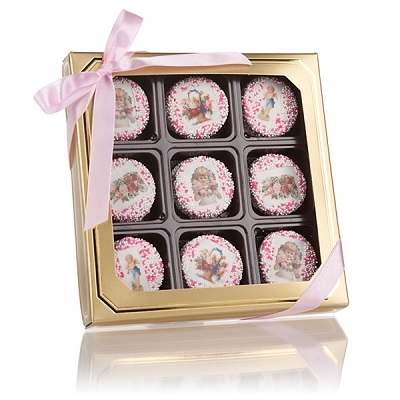 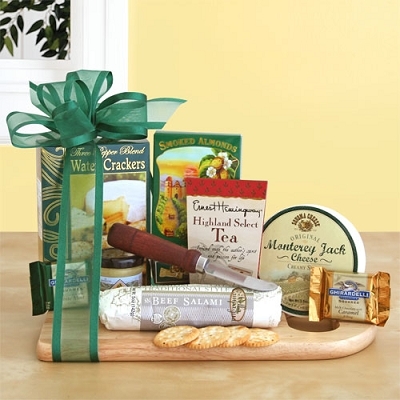 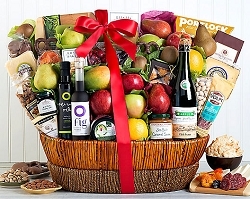 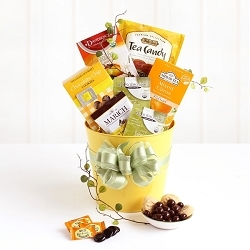 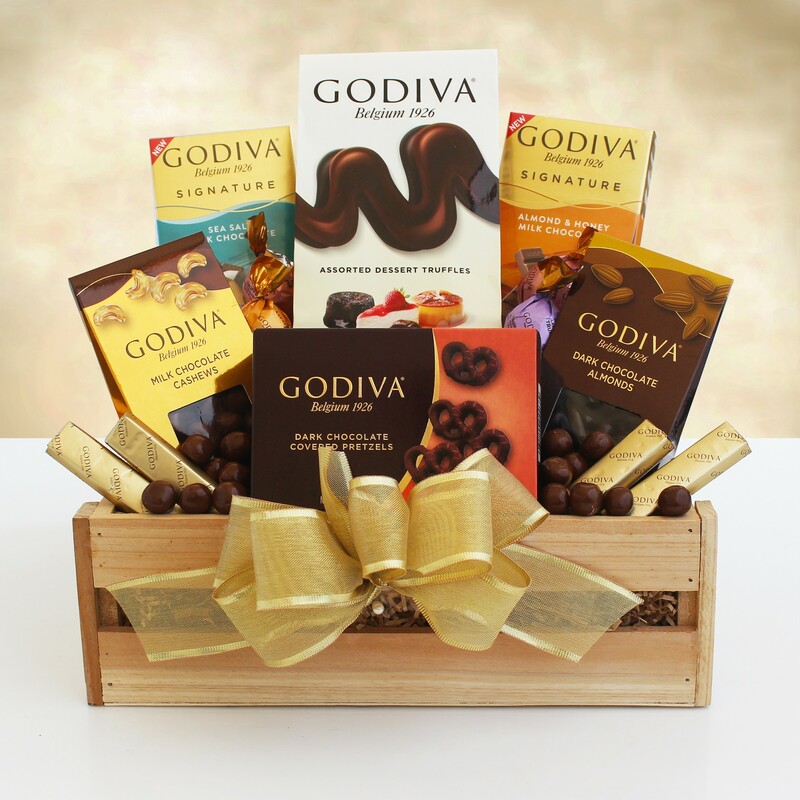 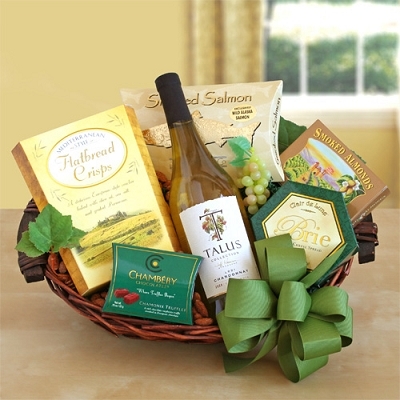 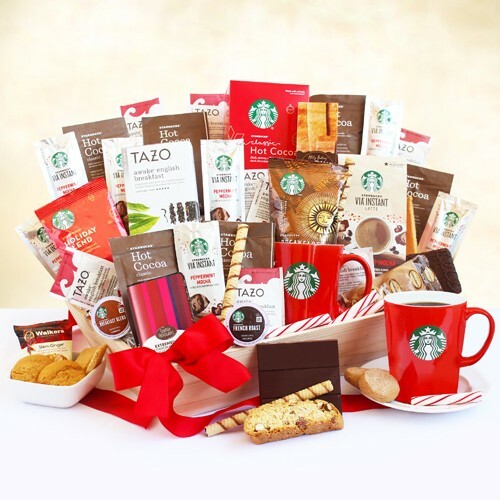 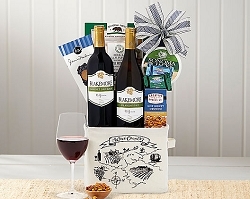 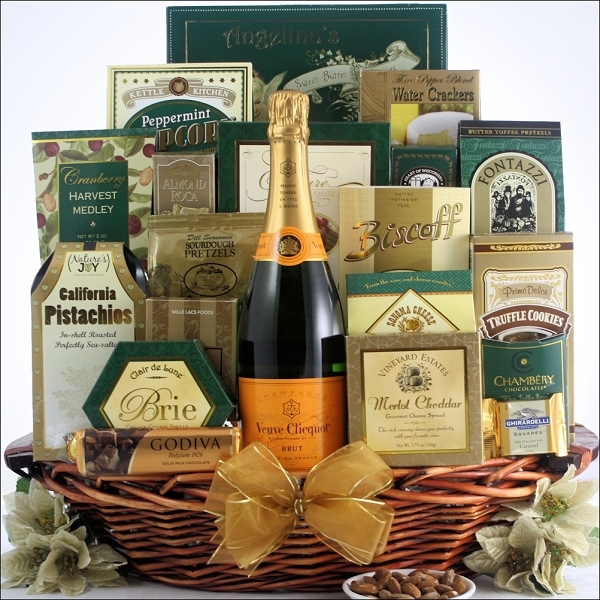 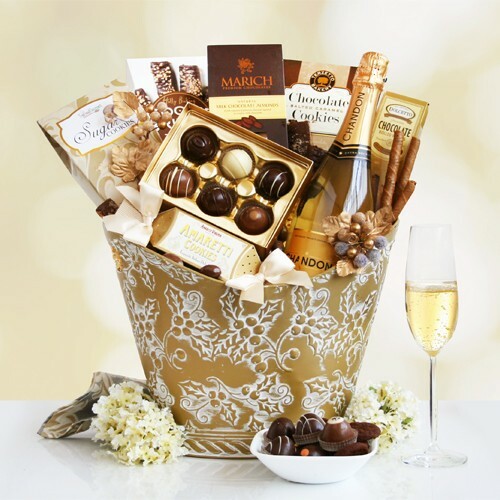 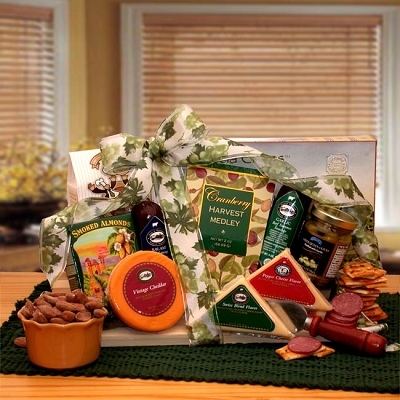 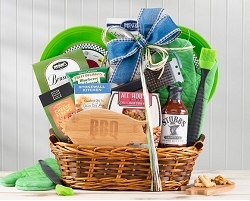 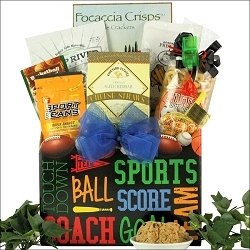 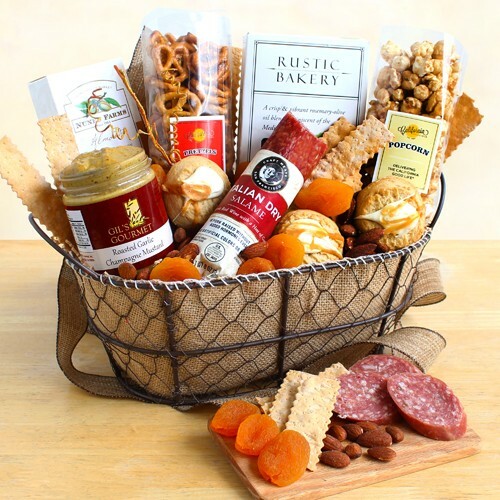 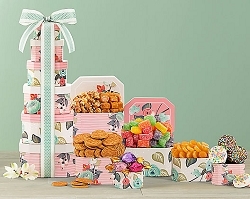 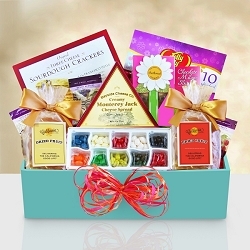 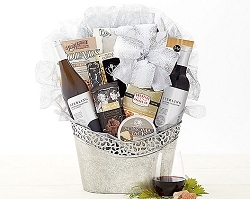 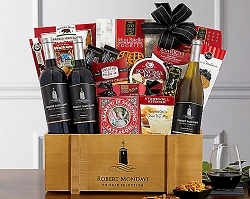 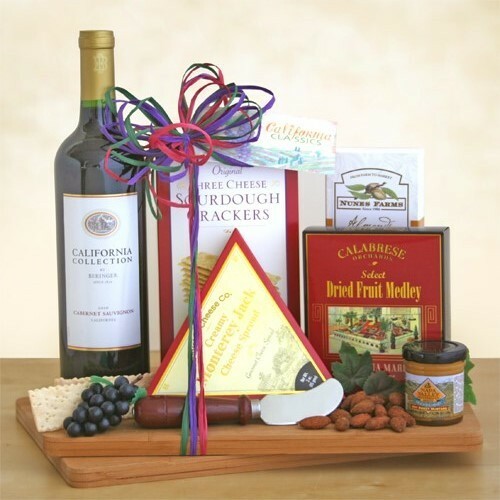 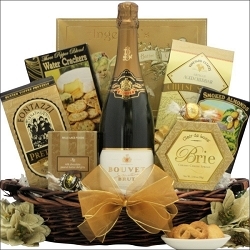 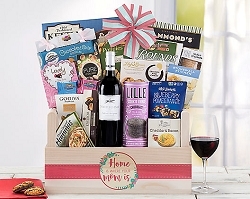 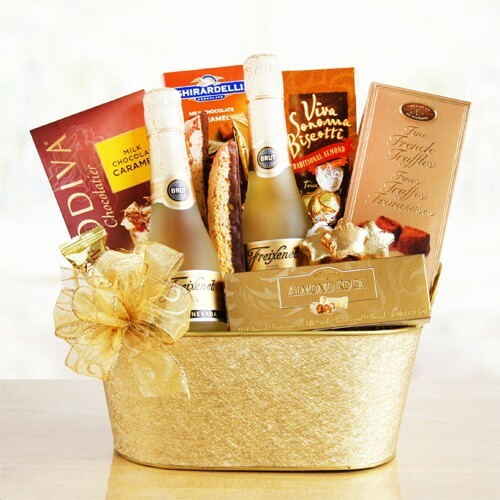 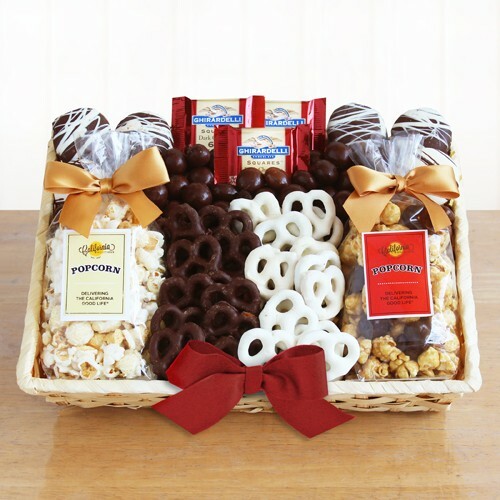 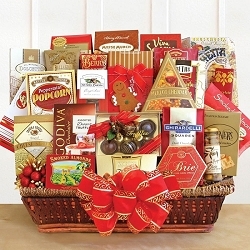 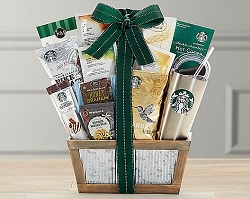 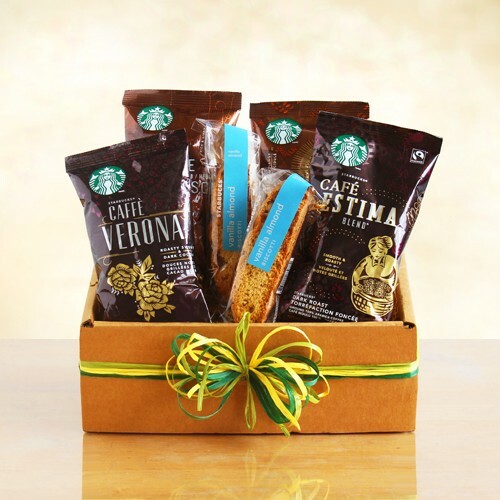 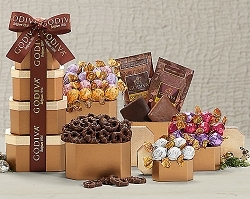 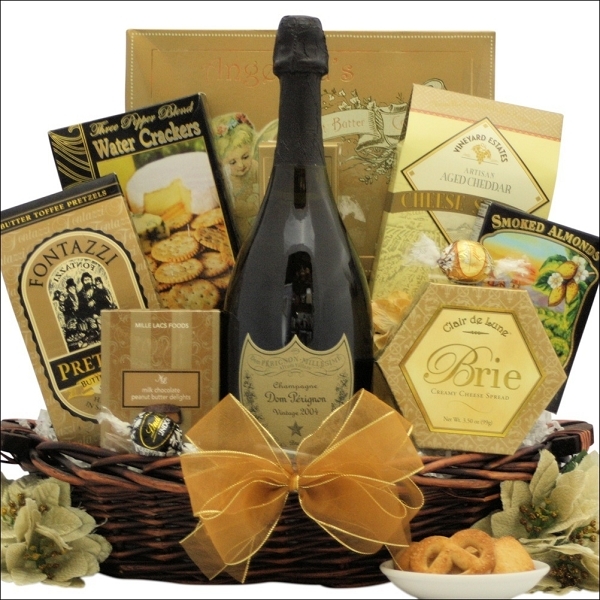 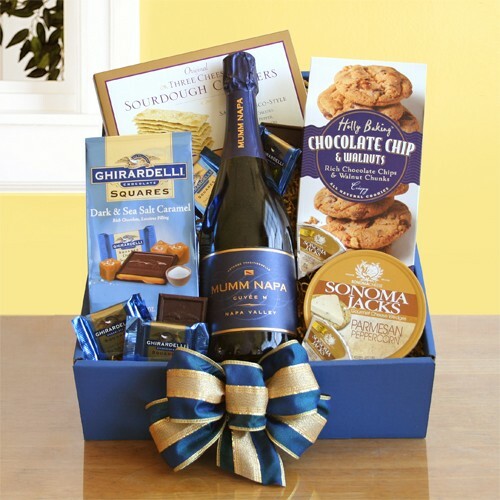 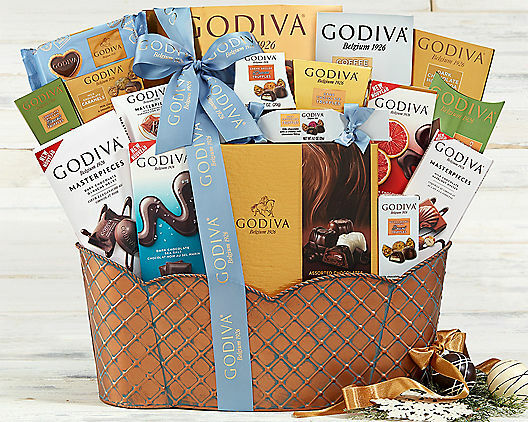 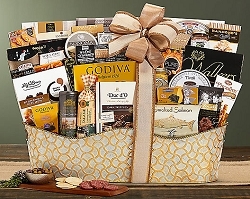 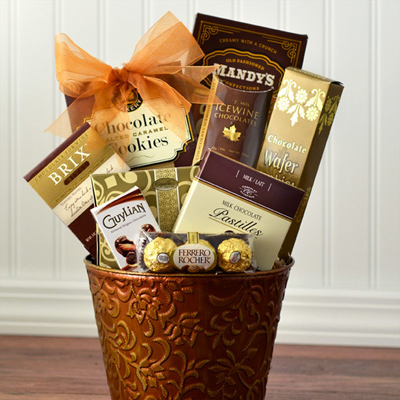 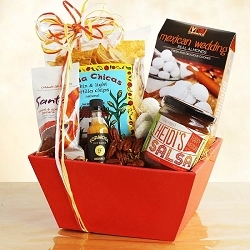 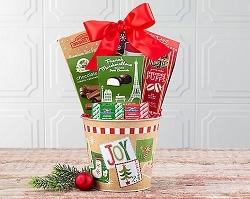 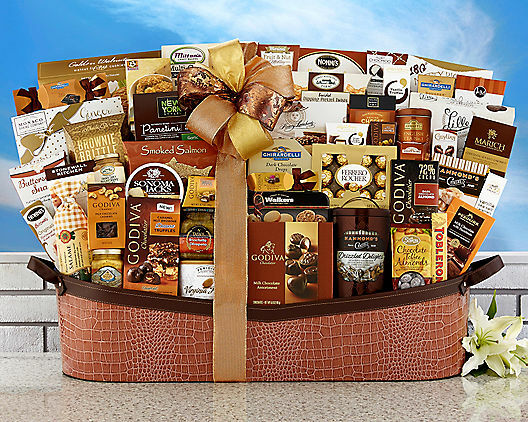 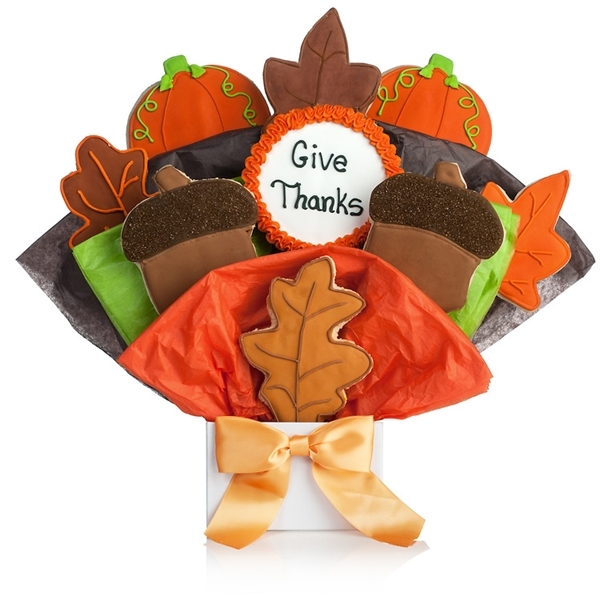 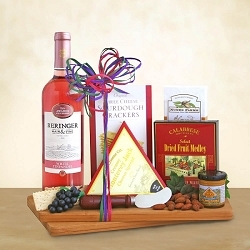 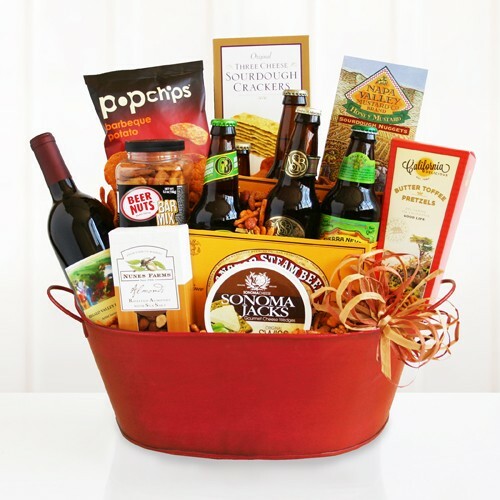 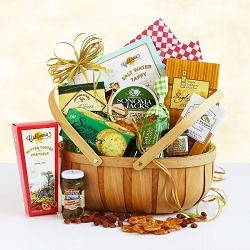 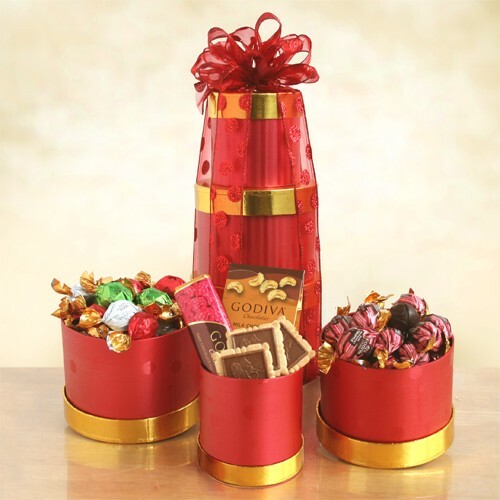 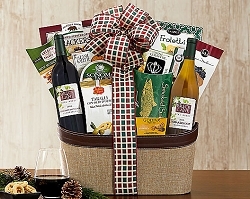 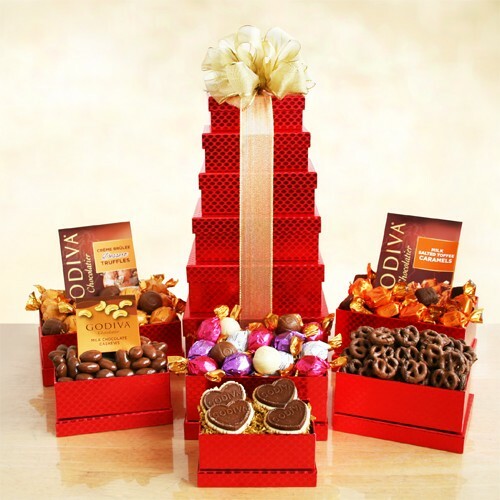 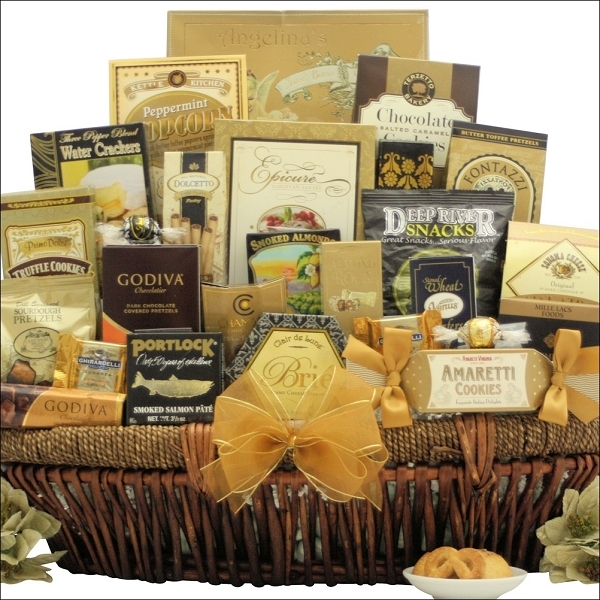 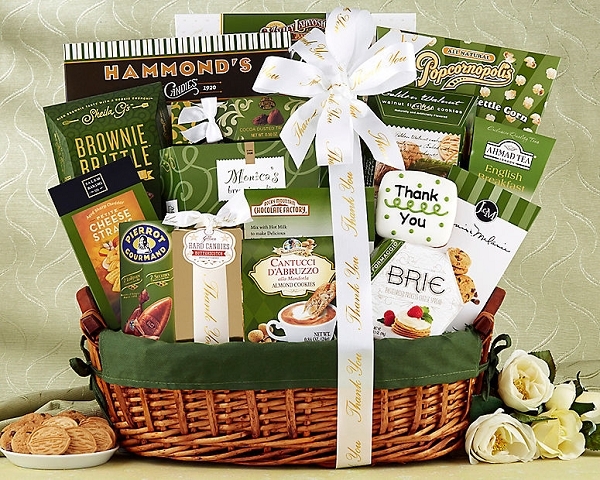 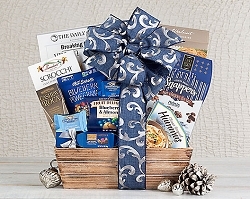 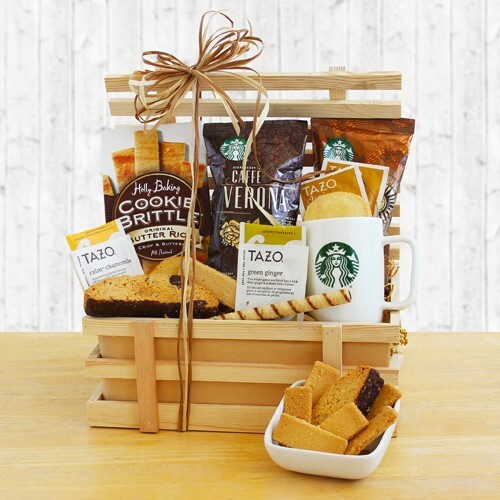 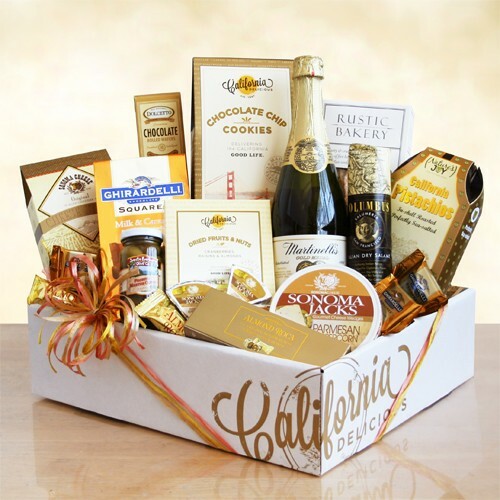 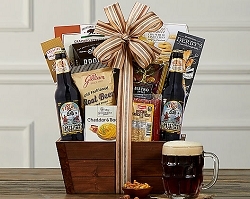 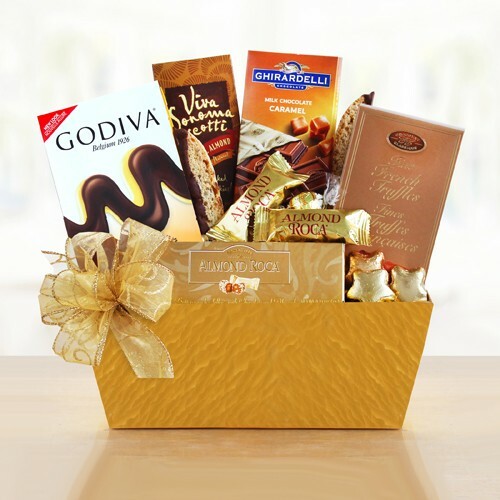 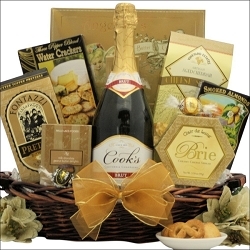 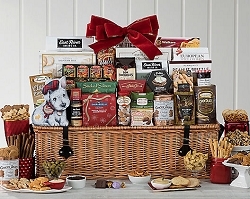 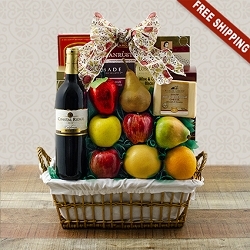 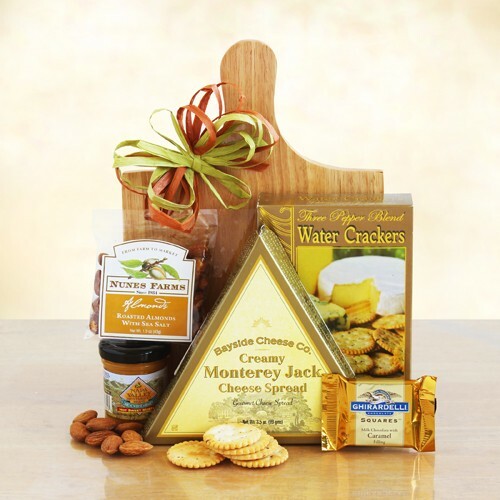 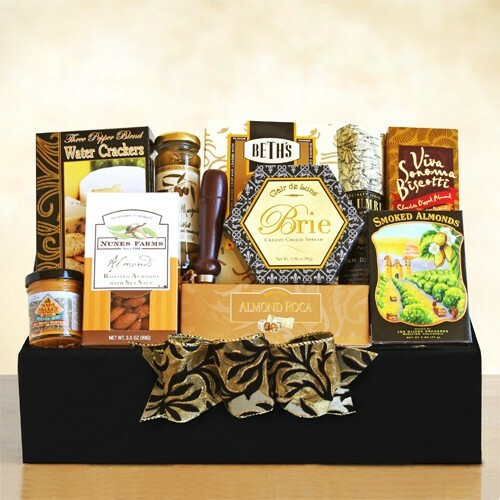 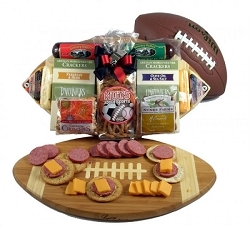 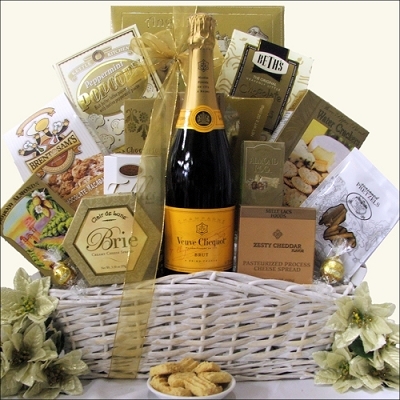 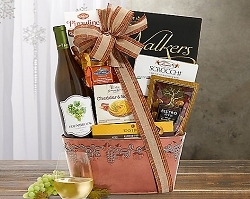 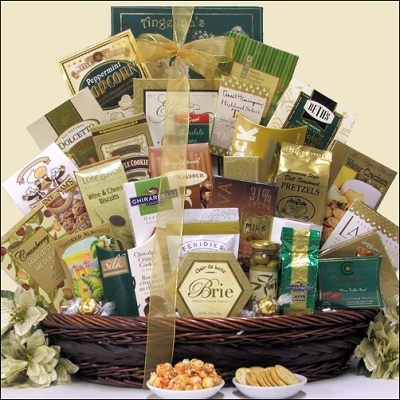 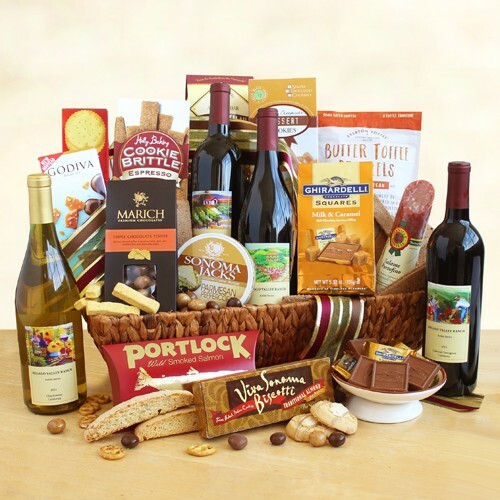 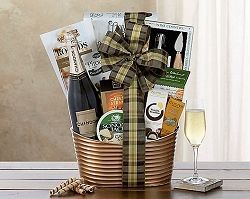 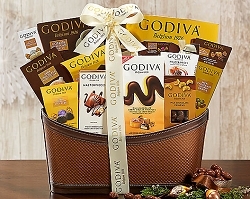 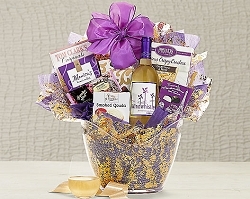 Choose thank you gift baskets for your holiday party hosts! 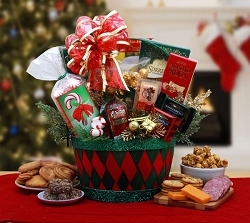 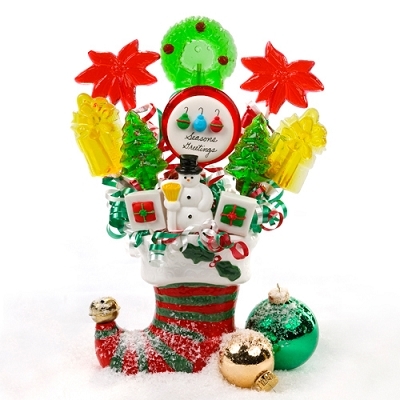 We have great holiday gift ideas for everyone on your gift list. 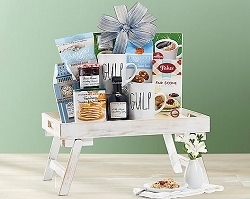 Choose from our specialty gift selection of corporate gift basket to send your appreciation, thanks, and Holiday wishes to associates, clients, and friends. 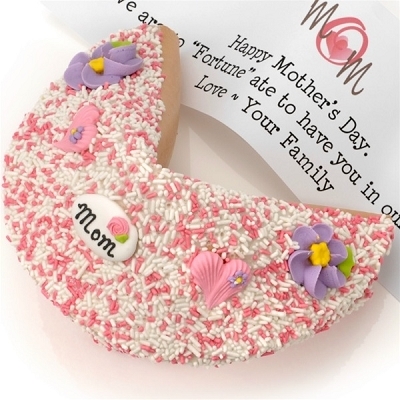 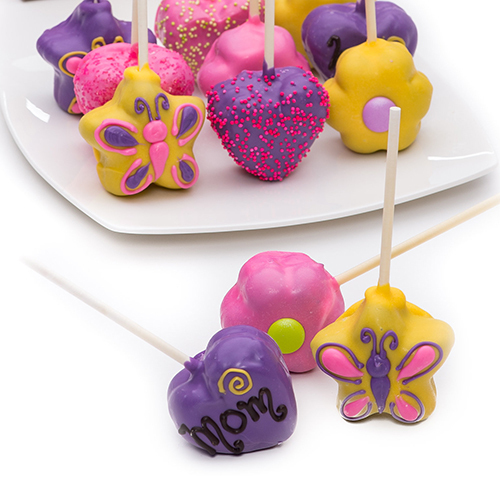 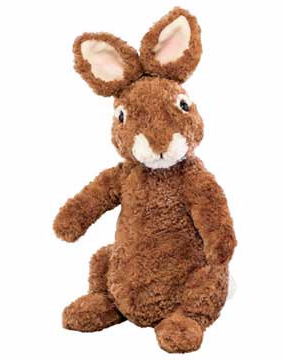 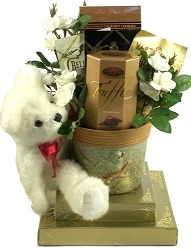 How about a gifts for baby or child? 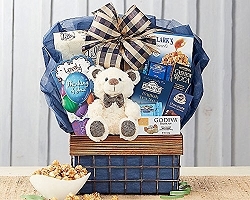 We have adorable baby gift baskets, and new baby gifts, baby blankets and unique children gift ideas such as teddy bears, and cuddly plush toys. 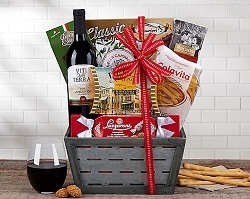 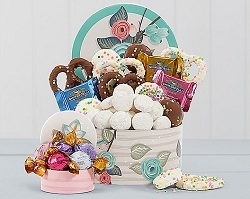 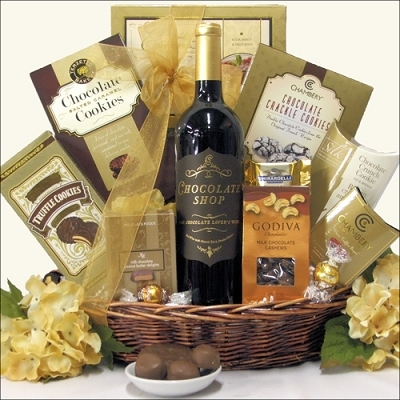 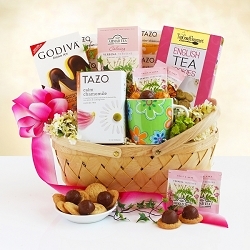 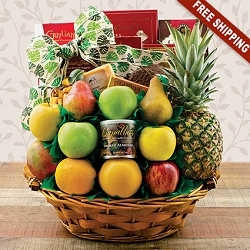 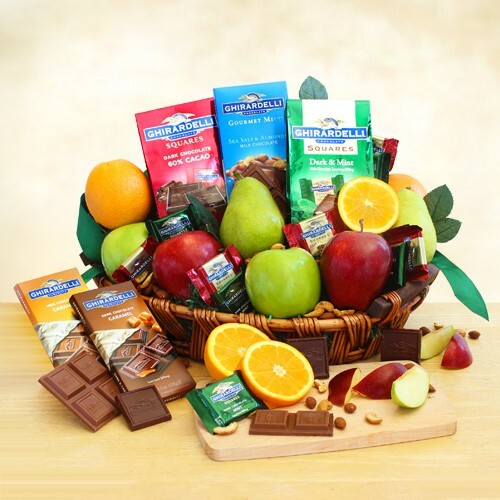 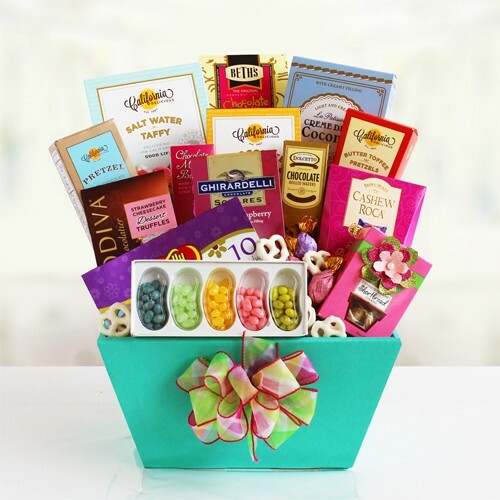 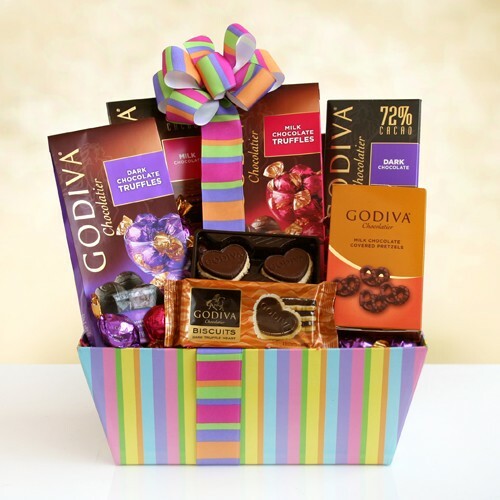 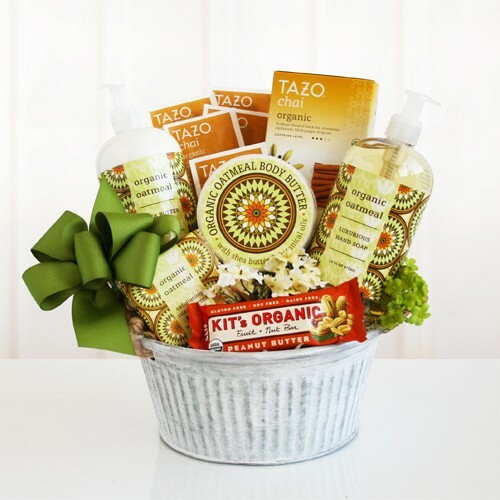 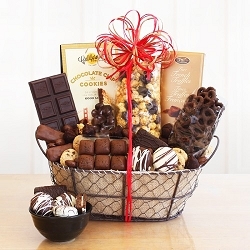 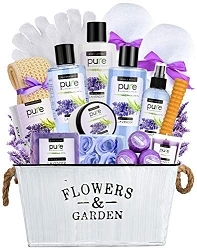 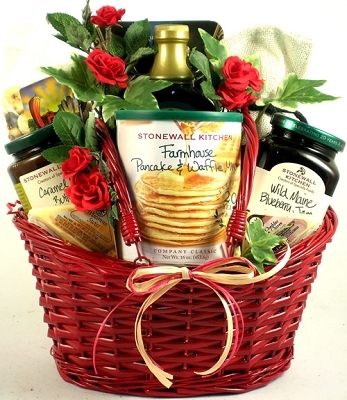 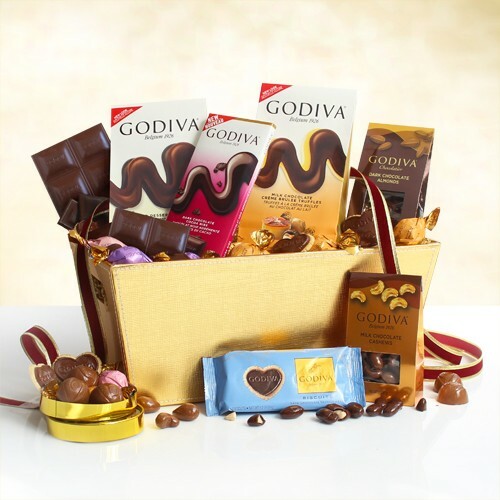 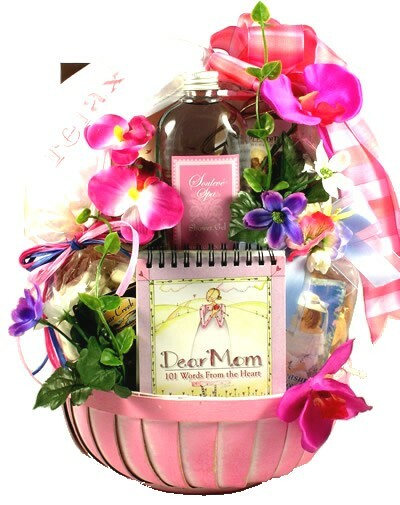 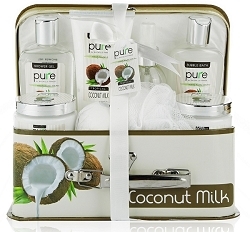 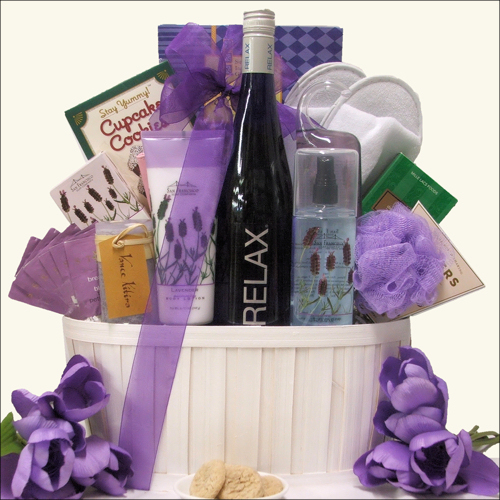 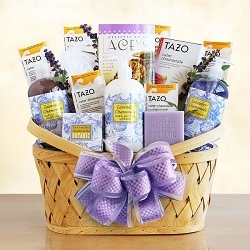 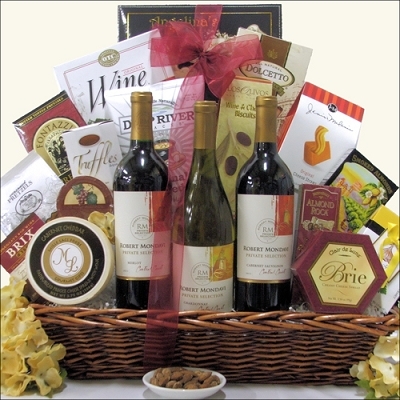 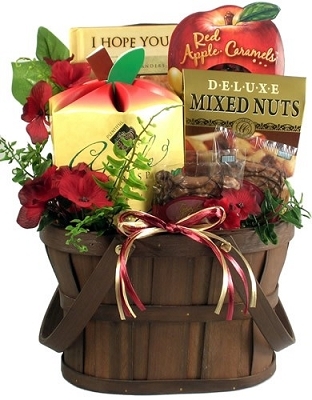 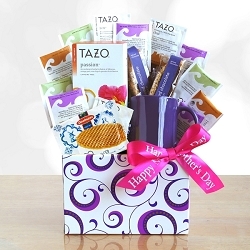 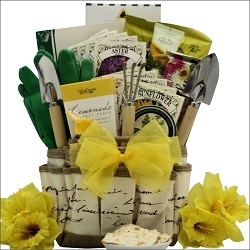 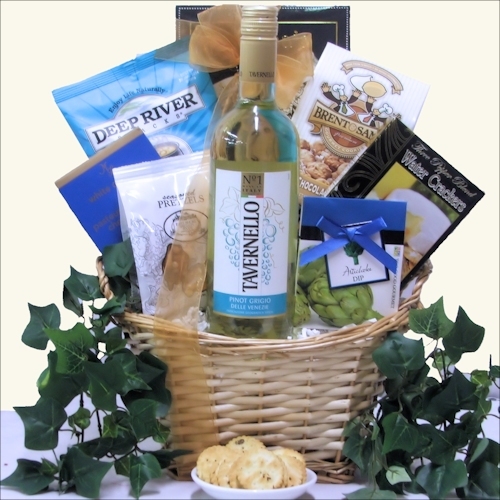 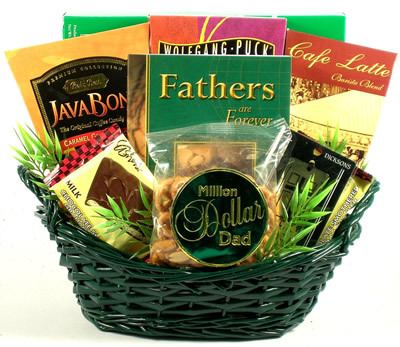 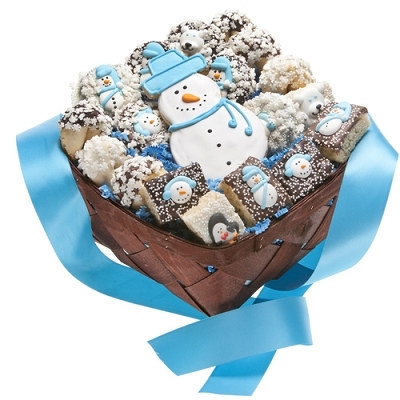 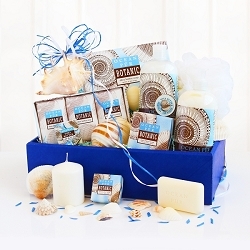 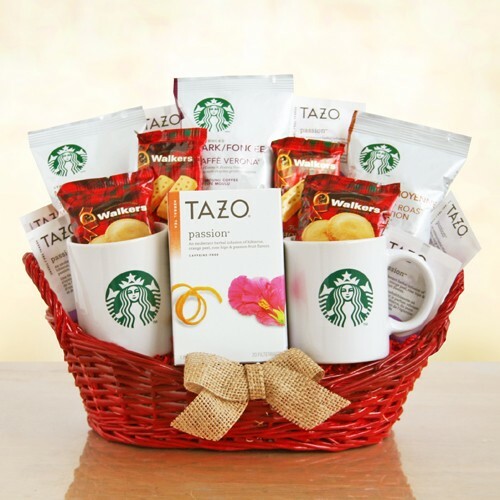 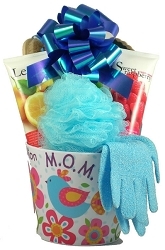 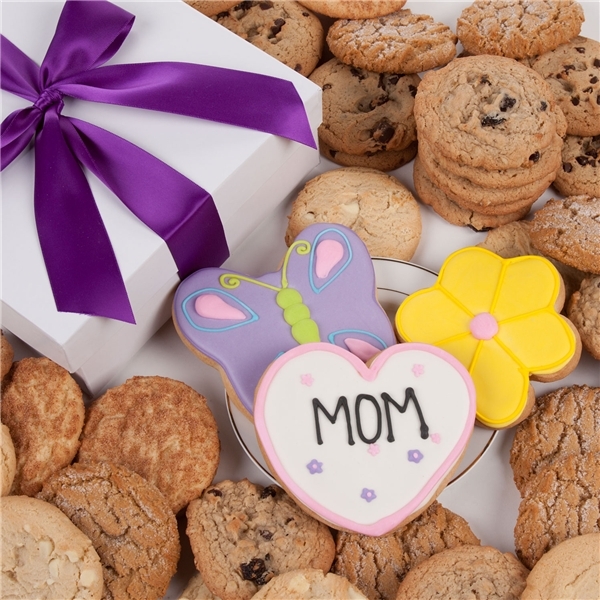 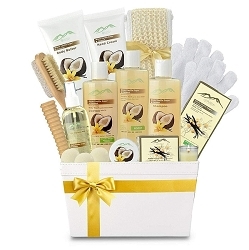 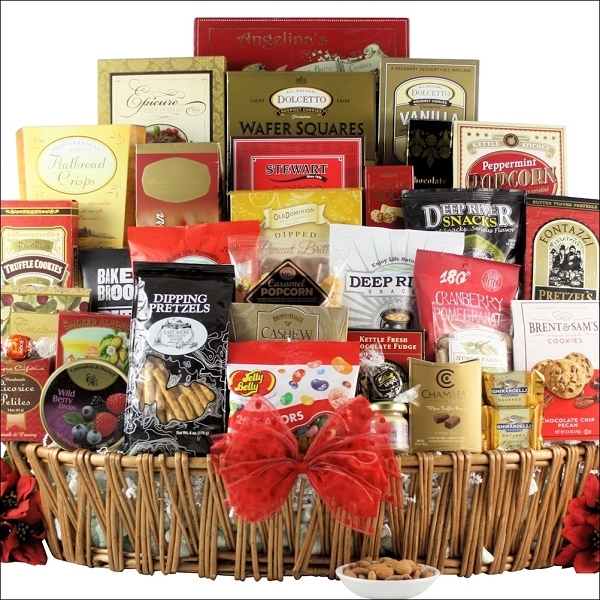 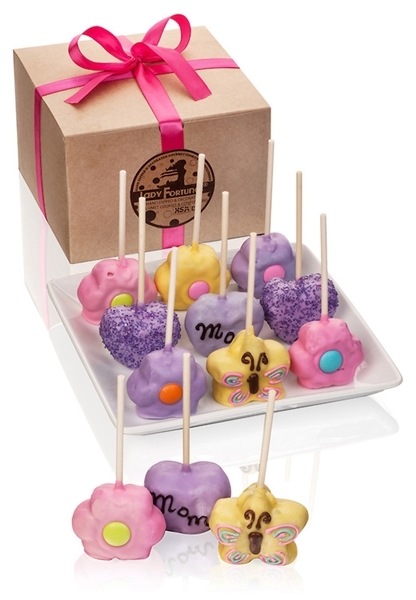 Order a Gift Basket for delivery today!